I have to admit, few things surprise me anymore when it comes to comic book movie news. But this right here I can honestly say I didn't see coming. 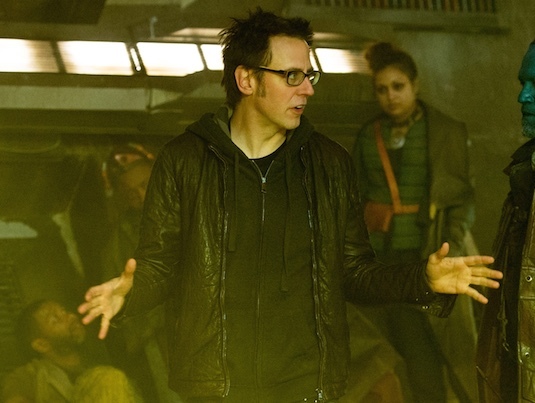 After being controversially fired by DC and Marvel Studios following the unearthing of tweets made before his days as a blockbuster director, James Gunn was to have no involvement with the already planned Guardians of the Galaxy Vol. 3. Actors from the director's acclaimed film series and fans alike voiced there displeasure with this decision, but it was ultimately made clear Disney had no intention of rehiring him. With Gunn seemingly out of a job, comic book fans joked DC could afford to take the gamble and hire him. Yet none of us actually thought they'd do it, with Gunn now apparently involved with the development of the Suicide Squad sequel. The news comes courtesy of The Wrap who report that Gunn will not only be writing the script for the movie, but is also in talks to direct it. Previously Gavin O'Connor (Warrior) was believed to be on board to helm the project, taking the reins from David Ayer (Fury). Ayer of course has voiced his problems with the first film and how it was received critically, and how the original cut had been modified through the the heavy involvement of Warner Brothers. 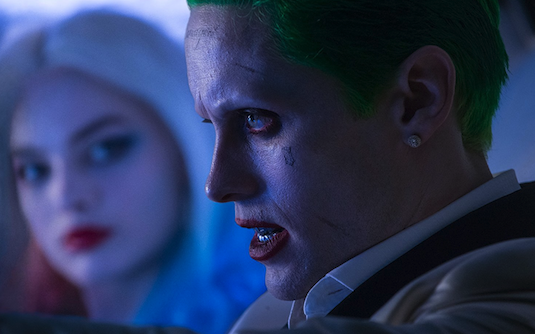 This included the controversial ending, depiction and overall screen time of Jared Leto's Joker, and more tonal issues that just created another roadblock for the DC film universe. With all the controversy aside, Gunn is of course an extremely talented and creative director credited with making the MCU's cosmic universe what it is today. 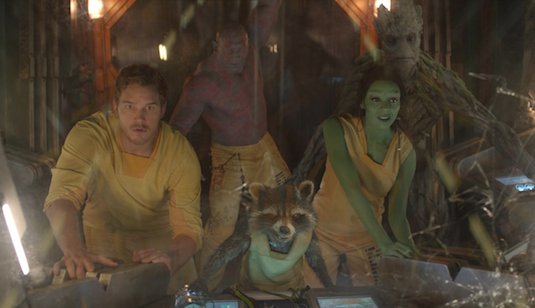 Gunn took a group of relatively unknown comic book characters like the Guardians of the Galaxy and made them into household names, with a creative and fun approach to the soundtrack and design of the world, as well as a great dynamic between the group of actors he cast. This in many ways was what DC was trying to replicate with the first Suicide Squad movie, so it only seems right to get the guy whose already proven he can do it correctly. Reports have even suggested the Gunn's adaption of Suicide Squad may be a reboot, with roles possibly recast or a new group of characters being introduced. 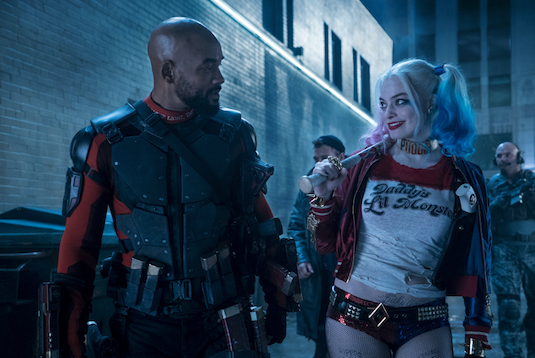 The first movie did in fact have some big names on board including Will Smith and Margot Robbie, so I'm not sure DC would be willing to give them up especially considering what they could do with a script written by Gunn. Smith and Robbie were both considered standouts of the first movie and have expressed interest in reprising their roles, and its already been suggested we would be seeing roster changes in the sequel. Only time will tell what approach Gunn decides to take, but it'll apparently be a stark departure from what O'Connor originally had planned. So how do you feel about James Gunn directing Suicide Squad 2? Do you think this was the right project for him? Did Marvel make a mistake letting him go? Let us know below!